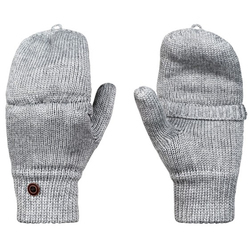 Fleece gloves have a soft and cozy feeling against the skin, and they keep the hands well-insulated against chilling temperatures. 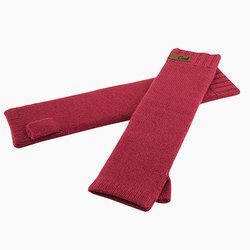 Impeccable modern fleece fabrics can also have many built-in performance features, such as the ability to wick moisture away from the skin and some stretch for easy mobility and dexterity. 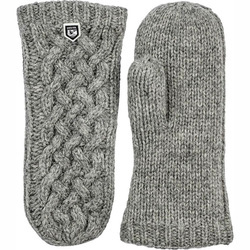 Active people might also pursue fleece gloves with added finger grip, articulated finger shapes and elastic wrists to seal out cold drafts. 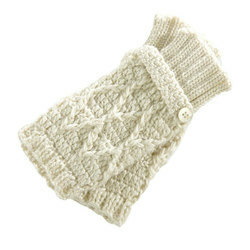 Plush, high loft fleece is even softer, so you will want to wear it all day. 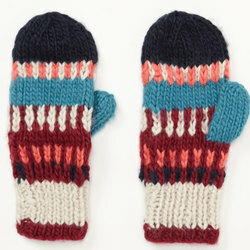 Convertible mitten options permit a half-finger design when you start getting hot or need extra finger agility. 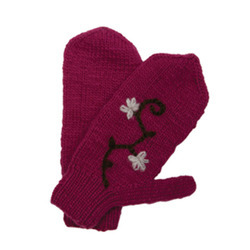 Quintessential women's fleece glove brands include Roxy, Bula, Coal, The North Face, Pistil and Marmot.